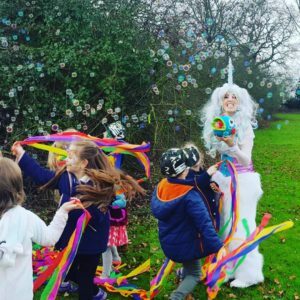 Oh how we love Unicorn parties here at PPP! Lots of rainbows and bubbles! !